The last three years have been eventful for Louisville and Lexington employers. The Kentucky employers traversed through a roller coaster of employment laws when Louisville City created a minimum wage ordinance that would have raised minimum wage to $9 an hour. The Ordinance was passed in December, 2014. In 2015 a local business and two trade groups filed suit against the ordinance and sought an injunction to halt the law from going into effect. In 2015, two lower courts, the circuit court and the court of appeals upheld the ordinance. However, an appeal was made to the State’s Supreme Court. The higher court overruled the previous rulings and found that the Louisville ordinance went contrary to Kentucky’s Home Rule Law. The Court further noted that “express preemption is not required when the General Assembly has enacted a comprehensive statutory scheme” as it did when it created the State’s minimum wage law. The decision also affected Lexington’s minimum wage ordinance, which had increased in July to $8.20 an hour. Employers in Lexington are no longer required to abide by the city’s minimum wage ordinance. Kentucky is not the only state to see Home Rule override local employment laws. Although, Pennsylvania’s Home Rule Charter is different than Kentucky’s Home Rule Charter, a 2015 Pittsburgh law requiring minimum wage increases and sick leave hikes was also overturned at the courts. Although the courts ruled in favor of the state’s minimum wage law, there are other employment benefit laws that may not uphold in court. 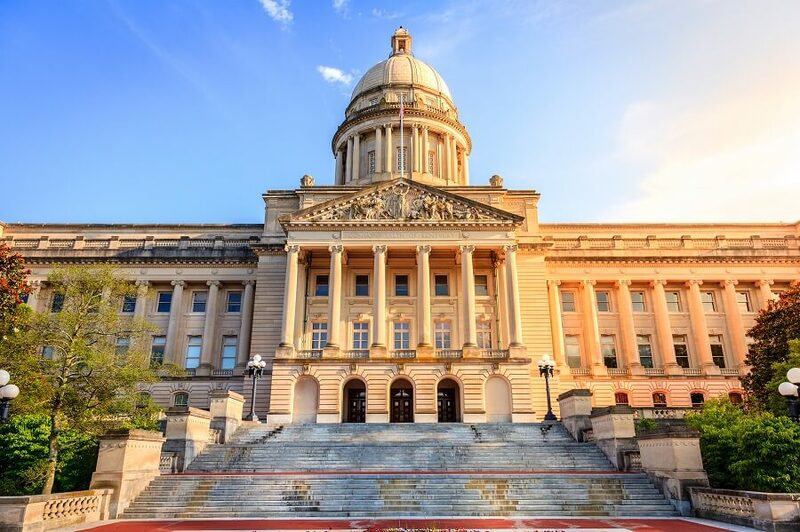 Unless Kentucky has specific laws around those benefits, local governments would still have power to enact local ordinances. One example of that is sick leave laws. As a result, the Kentucky legislature passed HB 3 early in 2017. In other words, cities and counties in Kentucky are now restricted from passing employment laws. Since the law wasn’t labeled or primarily a preemptive employment or sick leave law, Kentucky hasn’t shown up as a state with sick leave laws. However, with the passing of HB 3, Kentucky became the first of six states to pass a preemptive sick leave and minimum wage law. Soon afterward, Arkansas, Georgia, Iowa, Ohio, and South Carolina would all pass preemptive sick leave laws. In addition Minnesota and Pennsylvania are considering preemptive sick leave laws. There are currently 20 states with Preemptive sick leave laws on the books and an additional 2 states with bills in legislative review.